Below is a selection of the best resources for searching for an apartment in Saint Kitts and Nevis . VRBO.com: Housing options on VRBO.com are not cheap, but I really like the layout of the site. They normally always have quite a few options. There you have it. 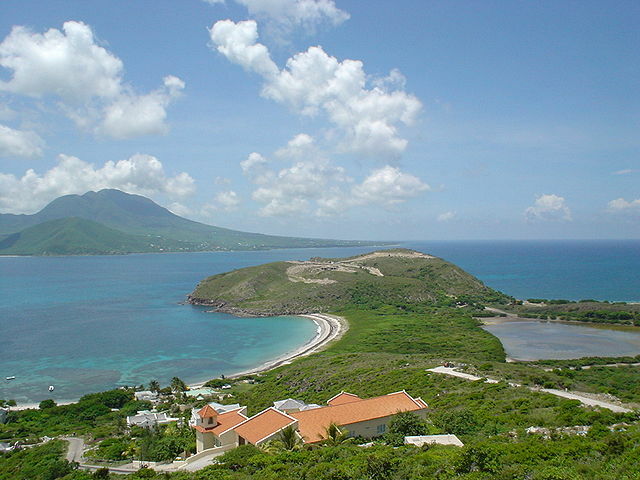 The best places for finding an apartment in Saint Kitts and Nevis. If you are interested in working in this country, be sure to check out my article on how to find a job in Saint Kitts and Nevis as a foreigner. Enjoy your stay!